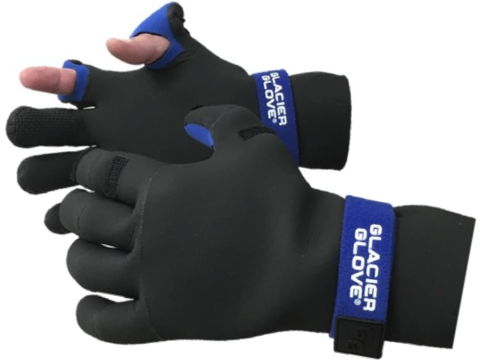 In addition to being used by the U.S. Coast Guard and Navy, Glacier Gloves were selected by the U.S. Treasury Department to be worn by more than 1,500 security officers at the 2002 Winter Olympics in Salt Lake City. Our innovative gloves have been used on Mt. Everest assents and have been worn by such celebrity athletes as three-time Tour de France winner Greg Lemond.